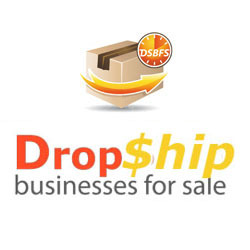 Here at Drop Ship Businesses for sale we offer you the unique opportunity to choose just about ANY Business Niche and we are able to build you a custom E-commerce or Drop Shipping website in your chosen Niche. We may already have an established website business for sale in your preferred business niche. If you don't then just get in touch with us to let us know what is on your mind. We may also be able to suggest a niche market for you depending on your interests. 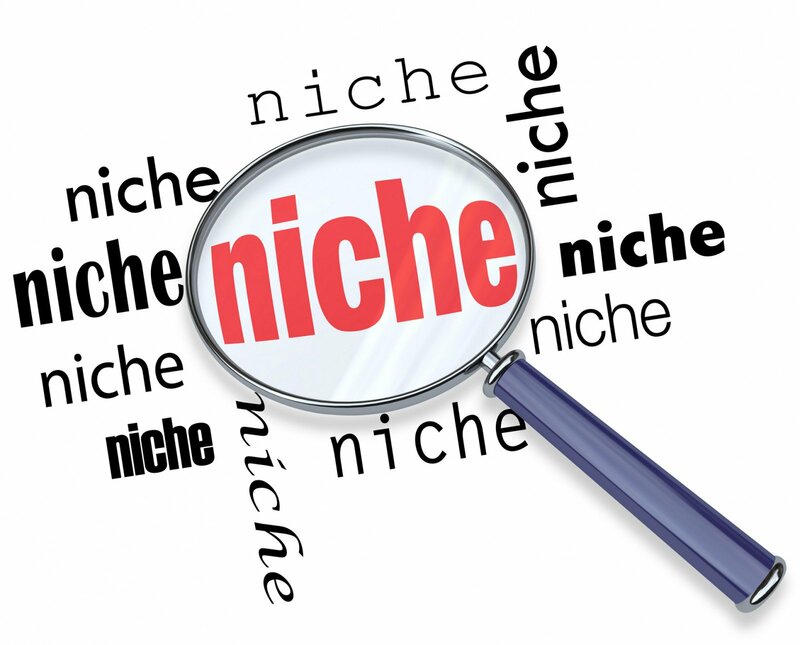 A niche is essentially the specialist area of your website / business. If you get this right then this can be the first steps of having a successful online business. We are able to build website in the above and just about any other business niche you can think of! Even if you don't already know the niche market that you would like to get in to, we can help. You can check out our list of our Top 5 Business niches to choose from. With our skills & expertise, money can be made online in just about any drop shippng business niche if your store looks professional and is promoted in the correct way. Get in touch with us TODAY and lets begin!